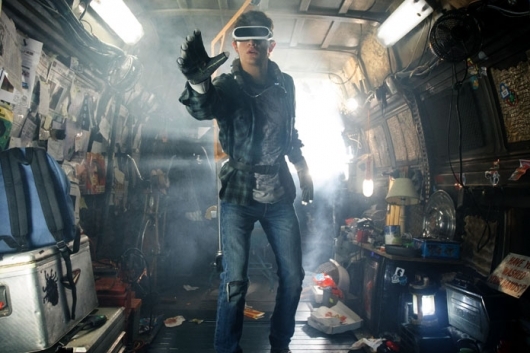 Steven Spielberg‘s Ready Player One will hit theaters in a matter of weeks, but for those who got an early look at the film at SXSW, the result was a mixed bag of reactions. Some call it one of Spielberg’s best films to date, while others say it’s being overhyped. See some of the early reactions below. Ready Player One already promises to be one of the most entertaining films of the year. The Steven Spielberg-directed adaptation of the Ernest Cline novel of the same name features an overwhelming amount of pop culture references that are all woven into a story about digital escapism and a revolution. But for those who may not be familiar with the novel, it’s hard to imagine what a world where “the limits of reality are your own imagination” would look like. However, the latest trailer gives us another look at that world, while also squeezing in some new footage and a few more pop culture references. Check it out below. It’s hard to believe just how many references director Steven Spielberg‘s adaptation of Ernest Cline‘s Ready Player One made it into the trailers. But the source material has always been chock full of Easter Eggs, so we always knew we would get some sort of goodies. The trailers that have already been revealed teased the idea of a world where gamers can interact with notable vehicles like the Batmobile and the DeLorean from Back to the Future. There are also characters like the Iron Giant, Chung-Li from Street Fighter, the first Gundam, and more. 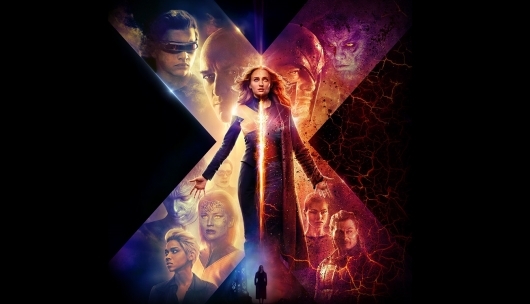 And now, as the ultimate tribute to all things geek, Warner Bros. has dropped the latest poster for the film that honors the great artist Drew Struzan. And as you might have guessed, it too has plenty of Easter Eggs to look for. Check it out below. 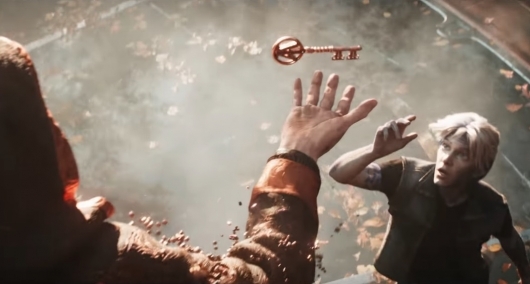 In the two previously released Ready Player One trailers, you may have noticed several Easter eggs giving nods to films, animes, games, and so much more. And since Steven Spielberg is directing this adaptation of Ernest Cline‘s novel, it is safe to say that the film will have plenty of Easter Eggs from Spielberg films. But this adaptation would not be possible without the book, which draws much of its inspiration from Spielberg films. Now Warner Bros. has released a brand new featurette that honors Spielberg’s works and acknowledges that the book and its film adaptation would not be at all possible without him. Check it out below. 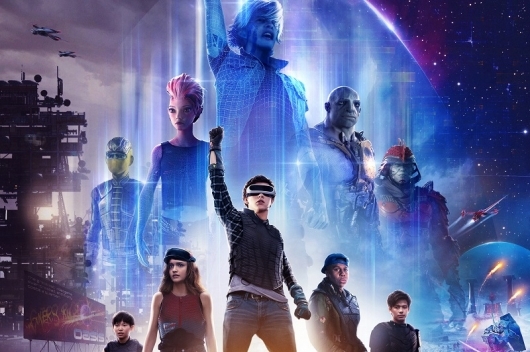 Warner Bros. has released the latest trailer for Steven Spielberg‘s adaptation of Ready Player One, Ernest Cline’s novel about a world where humans escape to the virtual world called The Oasis, where all their dreams can be a reality. The first trailer only scratched the surface of the film’s setting and what awaits players when they enter The Oasis. But it showed that it was chock full of pop culture artifacts and icons like The Iron Giant and the DeLorean from Back To The Future. Now this newest trailer provides a bit more context and the plot. At stake, half a trillion dollars plus full control of the Oasis to the player who can find the creator’s Easter Egg that has been hidden in this vast land. So as you can imagine, players and corporate tycoons will literally jump at the chance to find that Easter egg, and kill anyone who gets in their way. Check out the latest trailer for the film below.